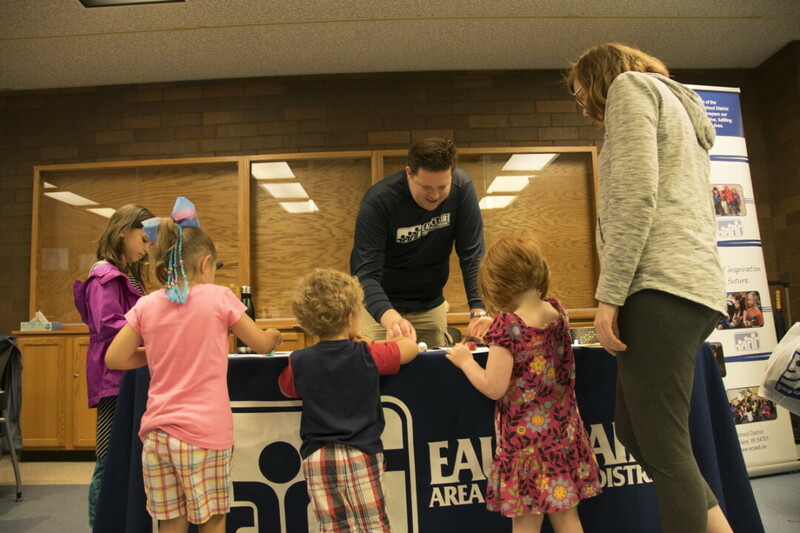 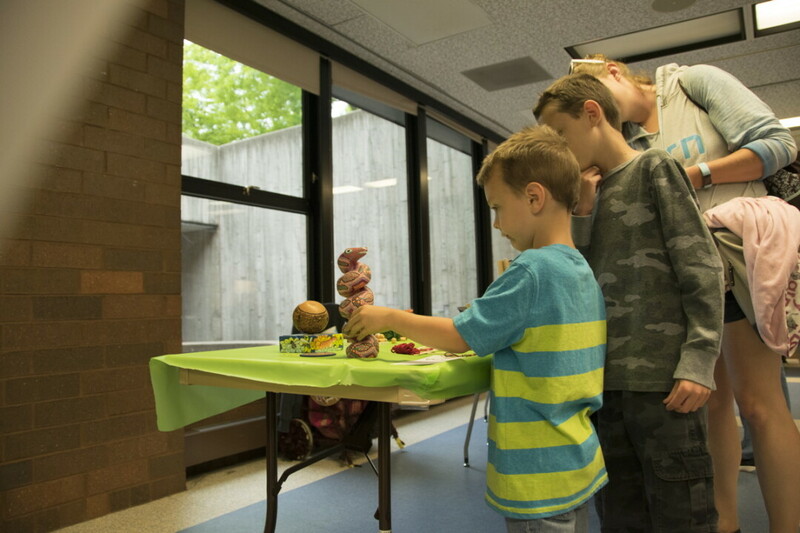 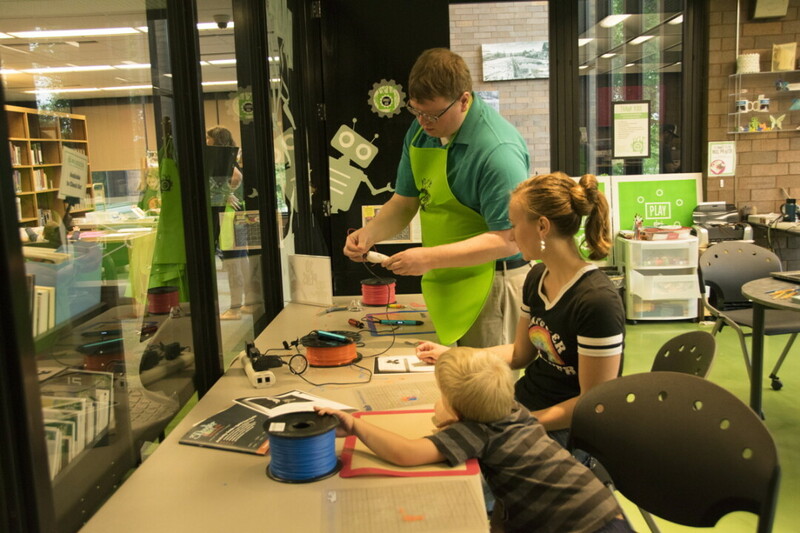 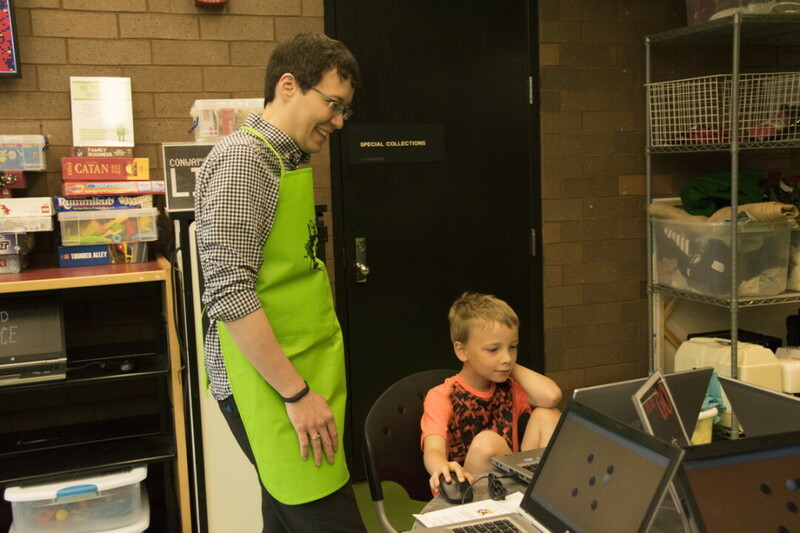 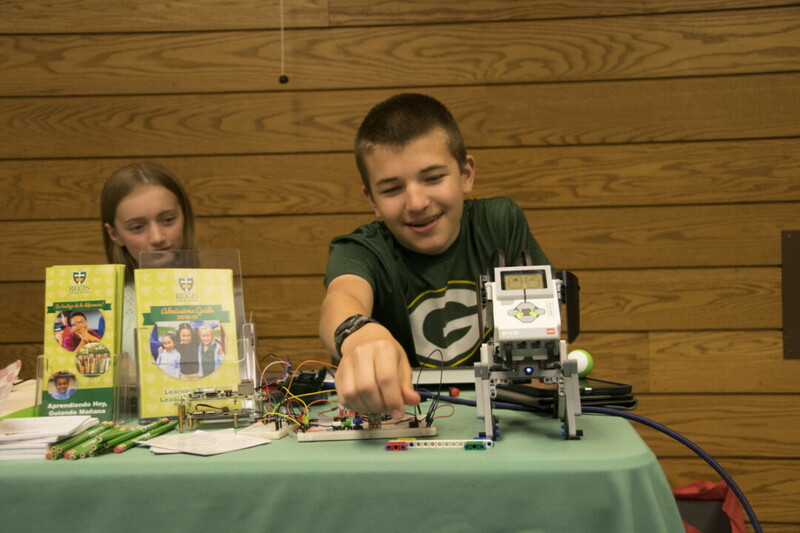 Maker-minded kids of all ages enjoyed the second annual Chippewa Valley Maker Fest on Saturday, June 2 at the L.E. 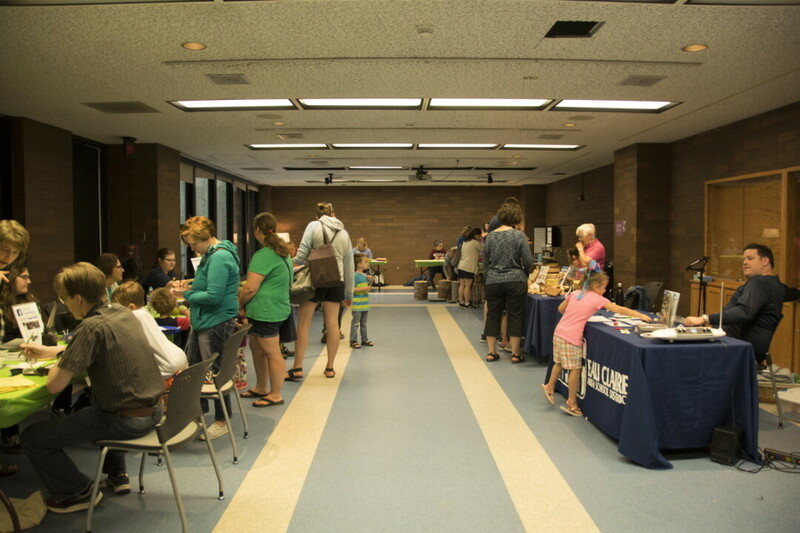 Phillips Memorial Public Library. 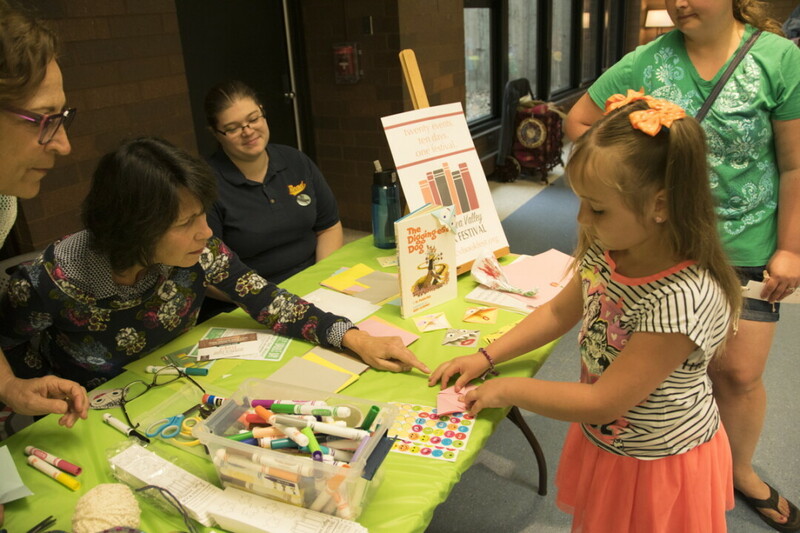 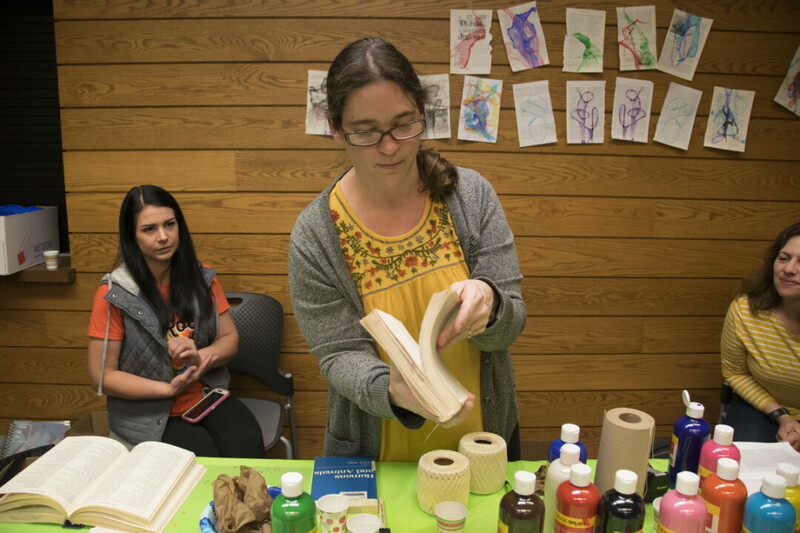 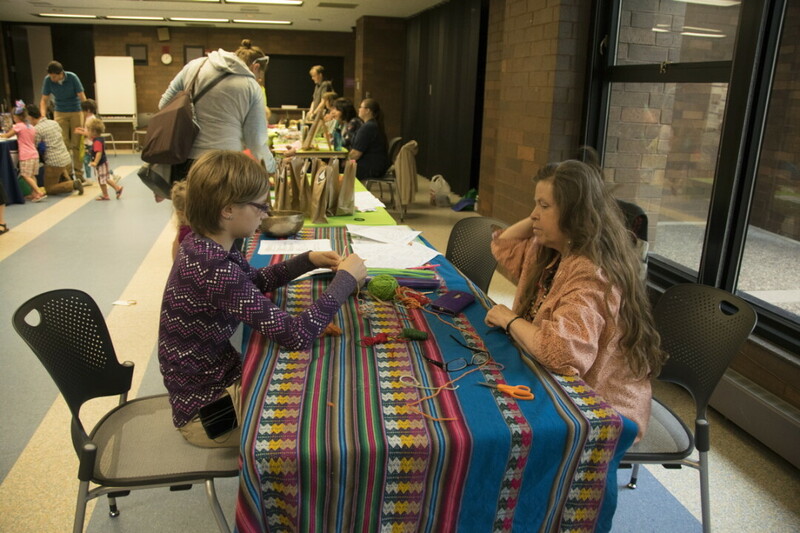 Numerous local partners were on hand with live music, demos, crafts, activities, and food. 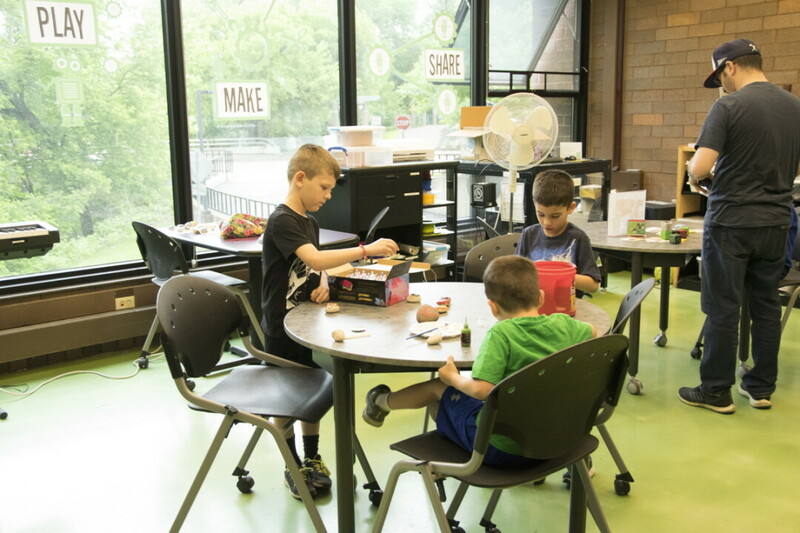 All of this in addition to the library's already fantastic Dabble Box maker space.